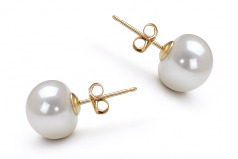 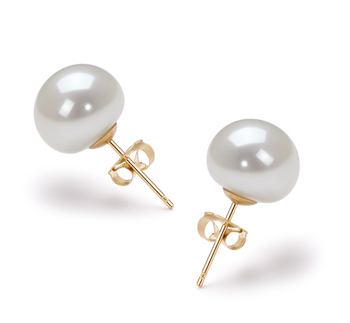 The timeless elegance of the white freshwater pearl earrings have held the hearts of many. 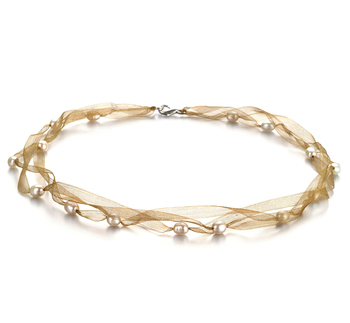 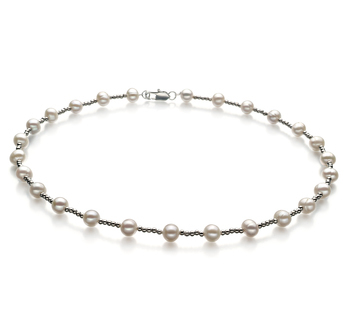 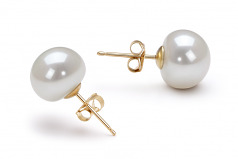 The large 9-10mm white pearl is easily noticed when you walk into a room. 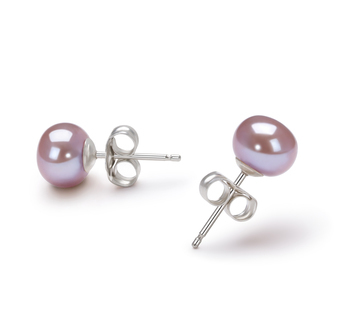 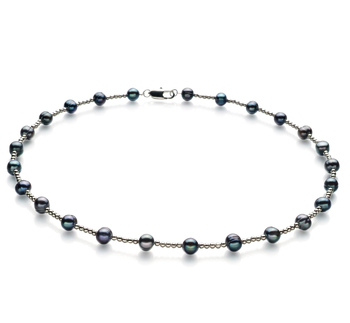 The AAA button styled pearl glimmers in combination with its AAA luster and pure nacre. 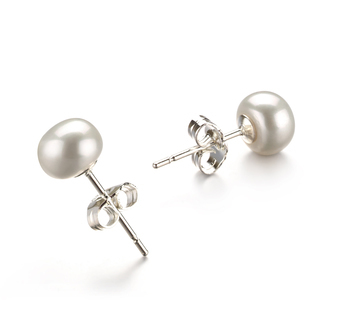 The result is a dazzling display reflections across the surface. 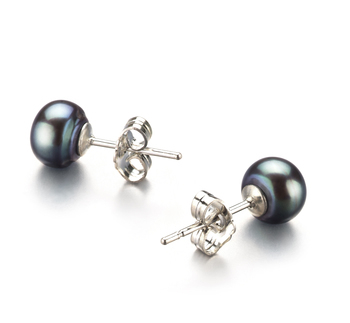 The White Freshwater Pearl Earrings are surely something to talk about with that little black dress.